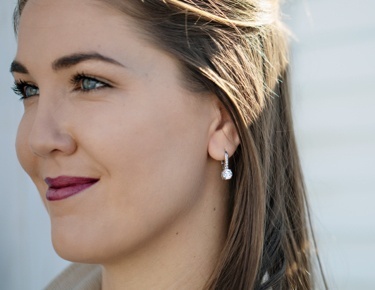 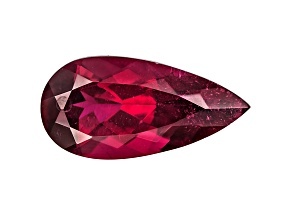 Shop loose rubellite gemstones to add a bit of romance to your look! 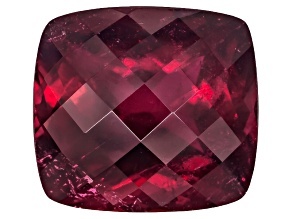 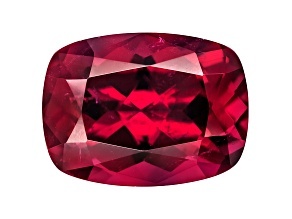 Rubellites are often confused with rubies, but rubellites are much rarer. 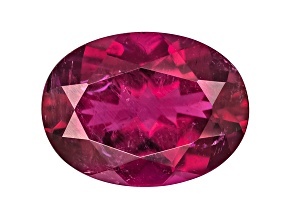 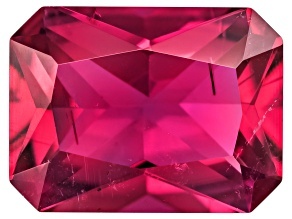 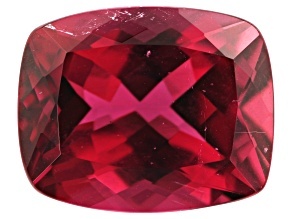 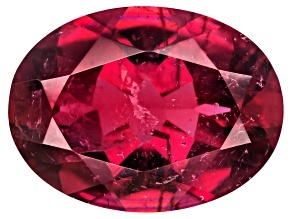 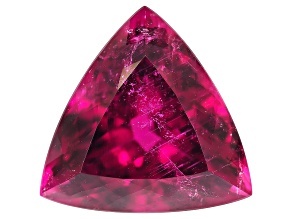 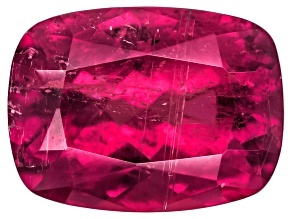 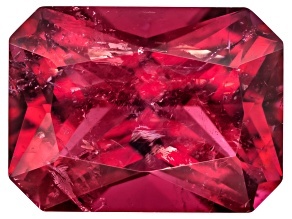 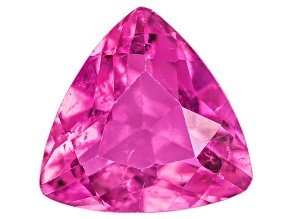 Their color is very unique because it can vary from red to violet to pink, not just ruby red. 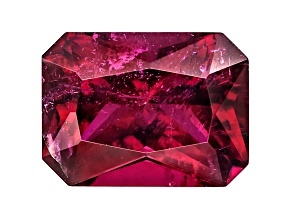 The rubellite is known for its healing powers, which can help promote balance, happiness, compassion, and confidence. 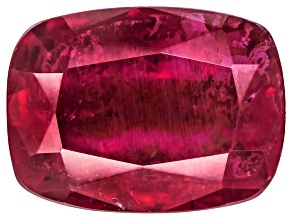 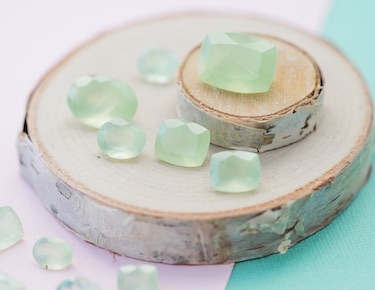 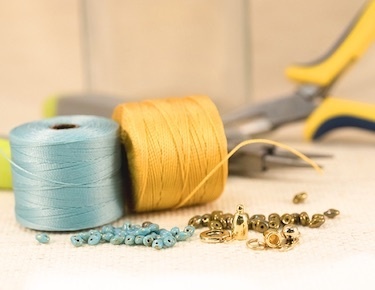 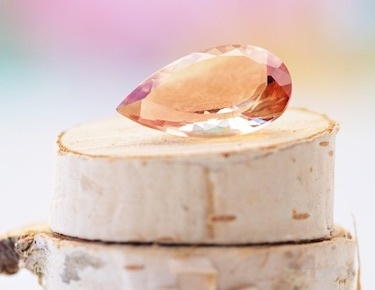 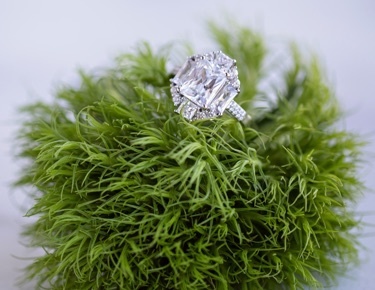 This rare gemstone is the perfect addition to your next piece of jewelry!